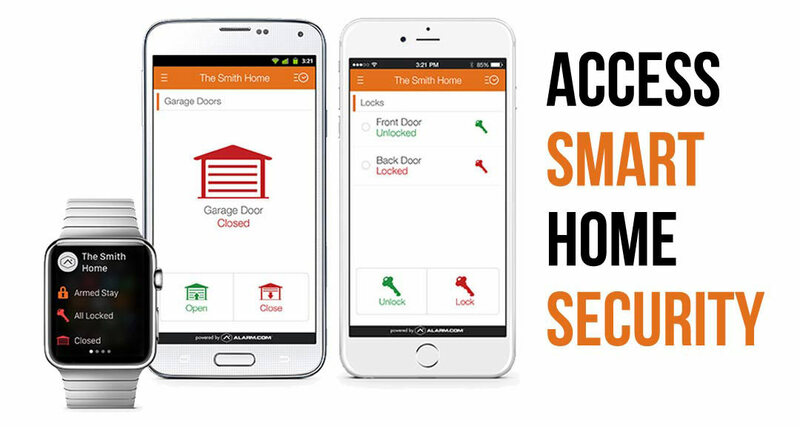 Know your family is safe when you choose Security Options smart home alarm systems to keep you informed and protected. 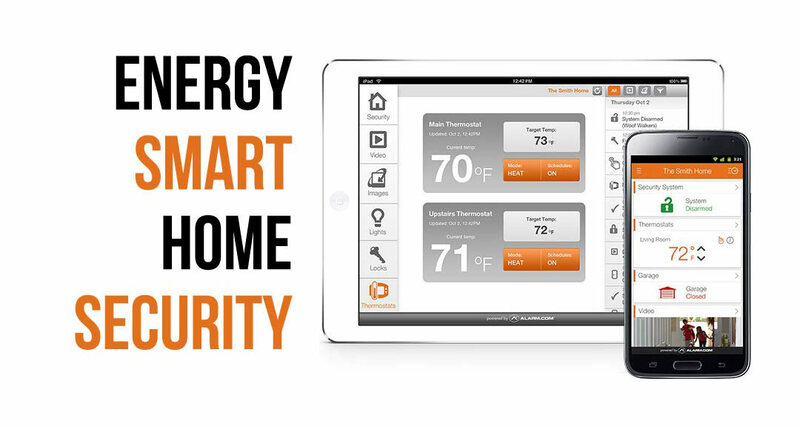 Additional features are included with all of the energy smart, access smart, and vision smart packages. So, whether you have a basic cost effective deal or a more advanced custom package we promise to keep you happy. Severe weather updates can be sent to your phone and automation panel. Smoke detectors sync with your system for immediate alerts. Systems include pet-resistant motion detectors. Everyone in your family can sign up for identity theft protection. This is just the beginning. We have multiple choices when it comes to security solutions. 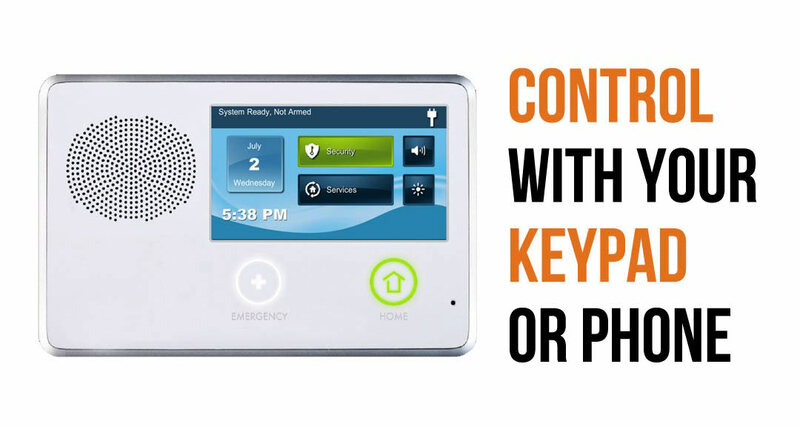 Our 3 standard upgrade options allow you have exactly what you want when it comes to home control. We also offer so much more. Just depends on what you need. Just give us a call and we’re happy to chat with you anytime. We have a 24 hour customer help line and we have in-store hours so you can come and talk to someone. 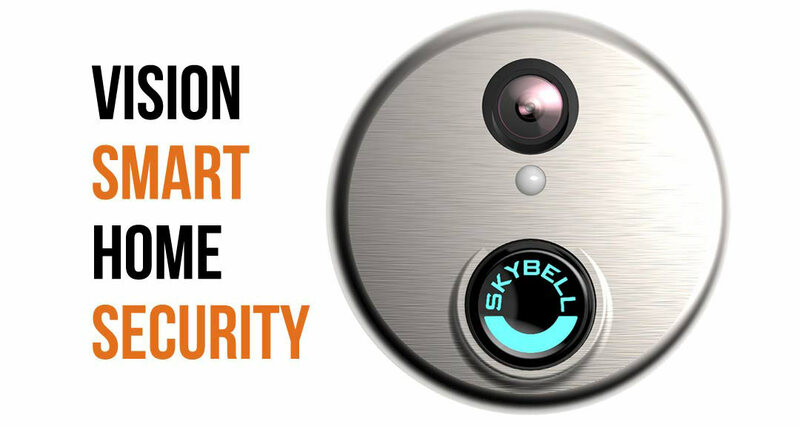 The new smart home era is here with Security Options and Alarm.com. Just call us at 405-605-0101 and use the code Wilburton to get a $50 gift card along with your free installation and free activation. In Wilburton? We’ll Call You!